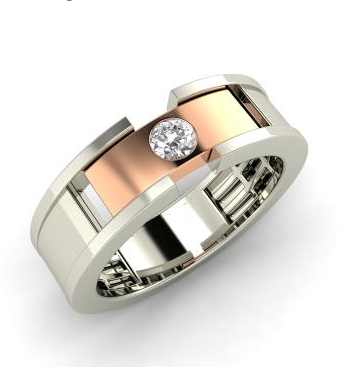 Choose the metal – select from white, yellow or rose gold. Select the color of the stones – you decide. Your gift will be presented and packaged in signature gray and purple and a certificate of authenticity is also enclosed. Create a family heirloom.